Thanks to our Marywood University chapter for sharing these great photos of their national award winners! 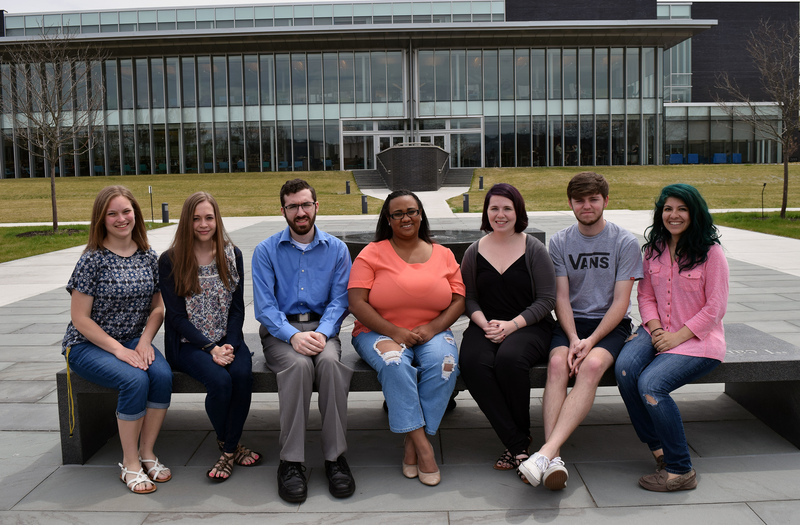 The Chapter took home 10 awards and four honorable mentions in the national contest for the students’ work at The Wood Word, the campus newspaper, and TV-Marywood, the campus television station. They also awarded senior Brigid Grace Edmunds, the 2015/2016 chapter president, with the SCJ Medal of Merit. Edmunds also served as news editor at The Wood Word and news director at TV-Marywood. 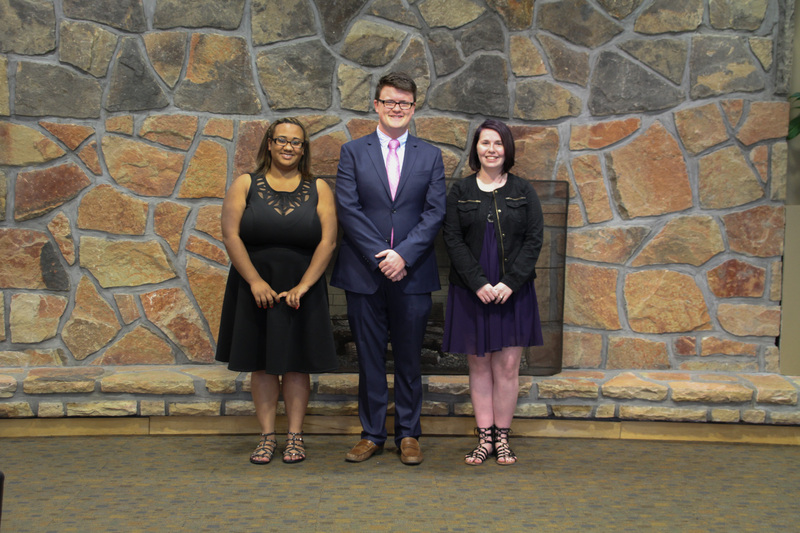 Seniors Satara Dickey and Patrick Kernan were awarded the SCJ Certificates of Merit. Dickey served for the past year as the Editor-in-Chief at The Wood Word. Kernan served for the past year as managing editor of The Wood Word. All three will graduate with their bachelor of arts degrees in broadcast journalism in May.